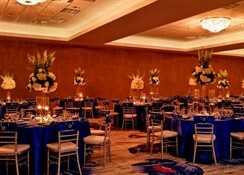 If you want to stay in the heart of the action then the Wyndham Orlando Resort is located on International Drive and provides superb on-site amenities as well as a shuttle service to some of the most popular attractions. With a number of rooms available that sleep up to six people, a range of on-site amenities including two pools, two dining and drinking options, hot tubs and a fitness centre there is plenty to do at the resort. 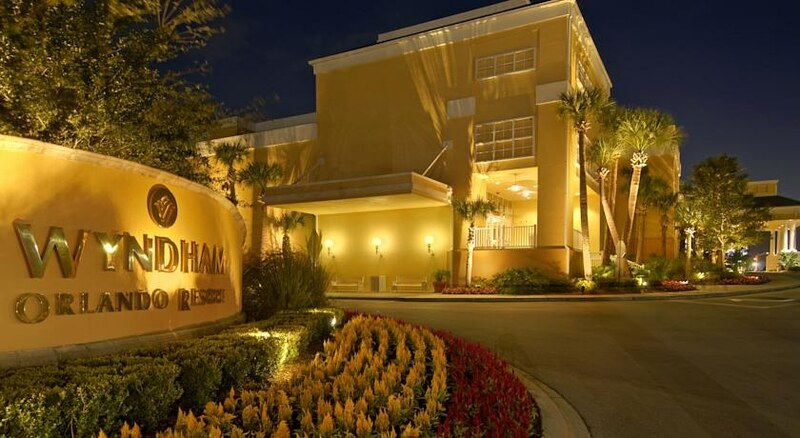 Its location on International Drive means guests are close to one of the liveliest spots in Florida and the easy access to the main attractions ensures that your stay at the Wyndham Orlando Resort provides a great starting point to enjoy a holiday in Orlando. 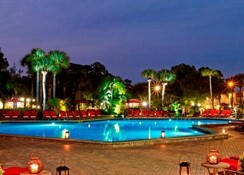 The Wyndham Orlando Resort is on International Drive so all the main attractions are within close distance. Universal Studios (1.7 miles), SeaWorld (2.8 miles) and Walt Disney World (7.2 miles) are easily reachable and there is a shuttle service available from the hotel. The Florida Mall is 4.4 miles away and Arnold Palmer’s Bay Hill Golf Course is 3 miles from the property. 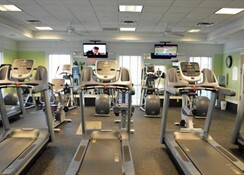 It is 9.8 miles from the Orlando International Airport. 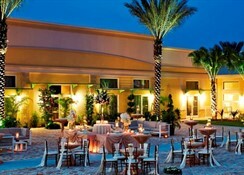 There is a choice of six rooms types at the Wyndham Orlando Resort. Deluxe Rooms with two double beds can sleep four people, Deluxe King Rooms can sleep two people, Family Suites come with two double beds and one bunk bed while Premium Rooms have two double beds. There is also a Family Suite option with a king bed and a Premium King Room. All the rooms come with free Wi-Fi, tea and coffee making facilities and a flat screen TV. 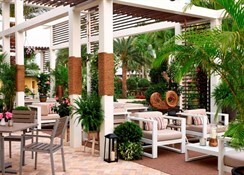 With regards to gastronomy, the Wyndham Orlando Resort has two on-site dining and drinking options and its location on International Drive means you are close to many other top eateries. 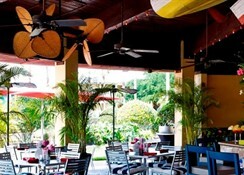 The Gatorville Poolside Bar & Grille is open for breakfast, lunch and dinner and provides casual American dining, while The Eye Bar offers light breakfast options as well as a range of alcoholic and non-alcoholic drinks. Even though the property is located near to the main attractions in Orlando, there is still plenty to see and do at the hotel itself. This includes two spectacular outdoor pools (which are heated in the cooler months), a fitness centre and sauna and steam rooms. Golfers can enjoy a range of courses that are accessible from the resort while shoppers can also avail of the Florida Mall and Orlando International Premium Outlets.